The firing season for Indian startups is not quite over. After the flurry of layoffs last month when Zomato, TinyOwl and Helpchat had fired employees, there had been a lull in the bad news coming in from India’s startup space. Not any more. It has been reported that realty startup Grabhouse has fired an undisclosed number of workers. These layoffs are chiefly in the operations and data collection teams. “As we continue to try and build stronger technology solutions, we are closing down the aspects of the business that’s operationally intensive –- this restructuring has forced us to make some tough choices. During this period, we will take all measures to ensure our customers and services remain unaffected.”, Grabhouse cofounder Pankhuri Shrivastava told Your Story. She added that Grabhouse is now focussed on creating better technology solutions to connecting home seekers and owners. It is becoming increasingly common for Indian startups to start off with large operations and jettison them after the initial setup is in place. TinyOwl had also laid off its operations teams after building the technology that would replace them. Founded in 2013, Grabhouse has raised $13 million in funding so far from prominent investors including Kalaari Capital and Sequoia. It had raised $10 million in its Series B two months ago. 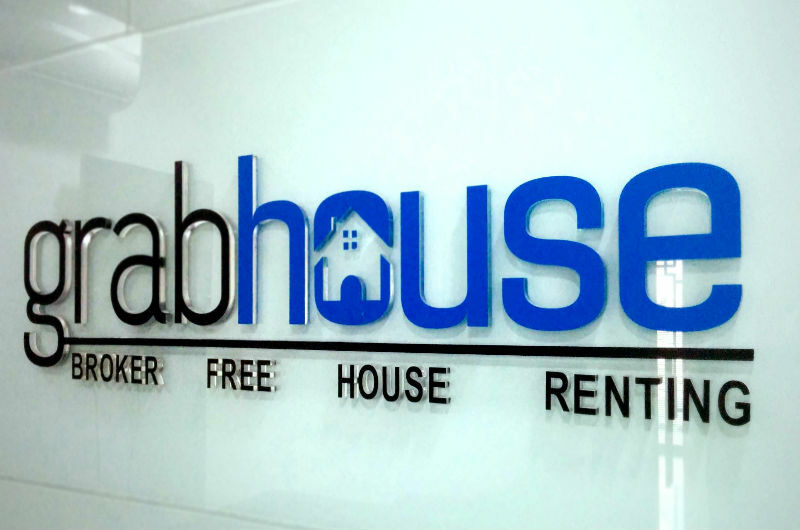 Grabhouse has faced stiff competition in the house rental sector from more established players like Magic Bricks, 99 Acres and Housing. It does however run a popular lifestyle blog Urban Cocktail which it claims helps draw visitors to its site. Its detractors however say that having a viral news blog hosted on the same domain as its main site is helping it bolster is monthly visit figures to appear competitive when compared to the bigger players in the market. Update: Sources have said that Grabhouse has fired over 120 employees. OfficeChai could not independently verify this claim.